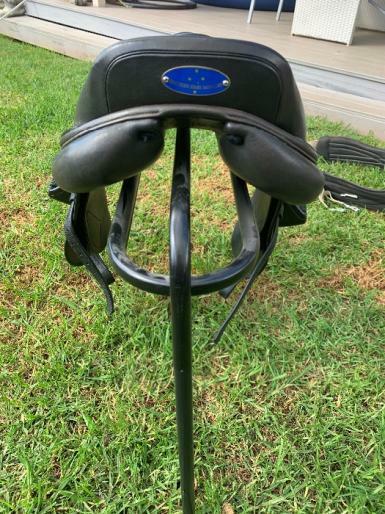 Up for sale i have my lovely Southern Stars Black Jump Saddle. 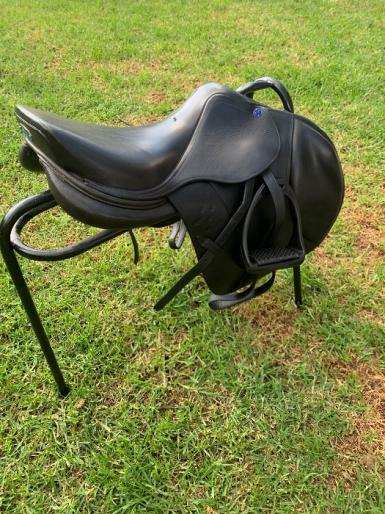 17" seat, wide gullet which is fully adjustable by Southern Stars representative or saddler. 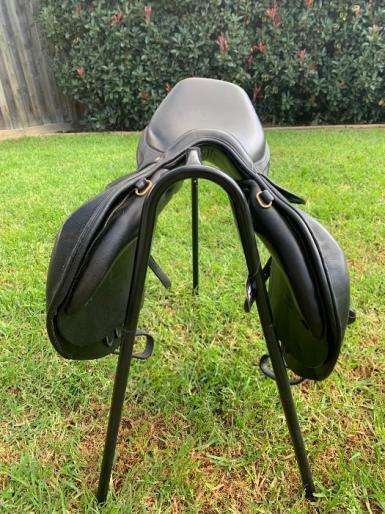 Fits my 16hh TB perfectly. 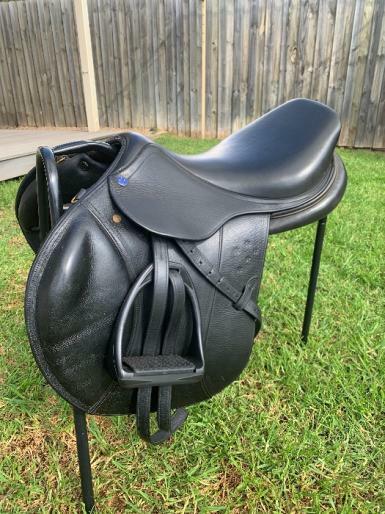 Saddle has always been covered when not in use and cared for with Effax to keep the leather in excellent condition. 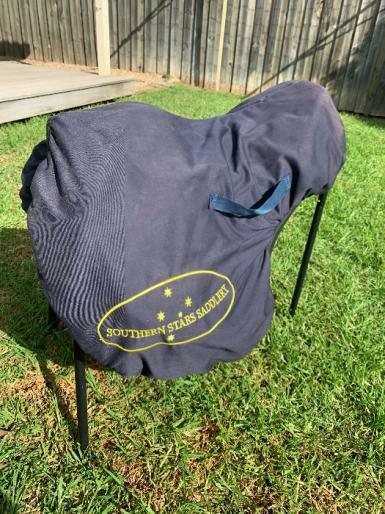 Comes with Southern stars leathers and original Southern Stars fleece protective cover.